At Streamline ARC we know how to look after your Audi. We offer a level of customer service and technical expertise that is second to none. 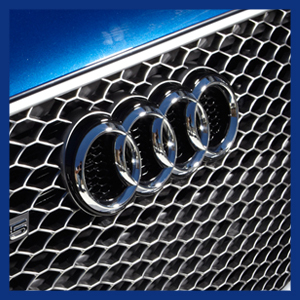 We are an authorised repairer for the Audi brand in the in Stanmore, Middlesex area, due to our continuous commitment and investment into the manufacturer and their vehicles. Our body and paint technicians are fully trained by Audi, and we only fit genuine Audi parts.